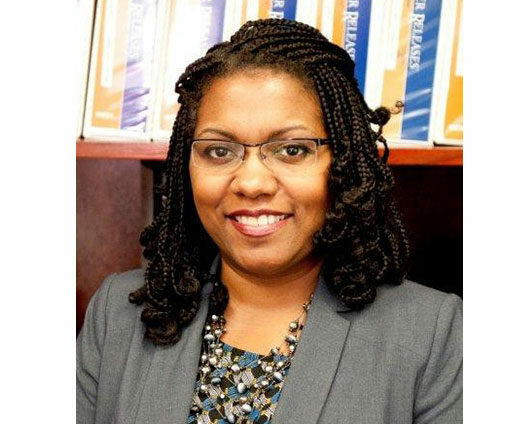 Ms. Powell joined the Fayetteville State University Office of Legal Affairs in July 2008 as the Assistant General Counsel. Prior to joining FSU, she worked as general counsel for Health Care Connections, Inc. and as associate attorney at Kilpatrick Stockton LLP. Ms. Powell received her bachelor’s degree in psychology from Duke University and her law degree from Washington University. She also obtained her master’s degree in public health from UNC Chapel Hill. Ms. Powell is a member of the North Carolina Bar. She is also a member of the National Association of College and University Attorneys, the Cumberland County Bar Association, and the North Carolina Bar Association.